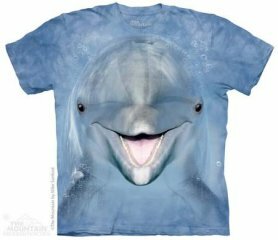 3D t-shirt the Mountain, with motive of ocean for sale online. 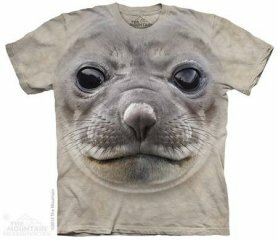 Hand colored organic animal t-shirts. The widest selection + express delivery.